I wrote an article about The Jade Roller – How To Use It Correctly a few months back and I get a lot of questions about Jade Rollers even today, the number 1 question being – ‘Does It Help With Acne?’… and so I thought, I’ll write today’s post for you guys and answer that question with proof! Now, we all have heard that this age-old beauty tool that has been around for centuries and we know about the benefits of Jade Rolling, but where’s the proof that this healing stone actually helps to soothe and cure acne??? Well, you’re at the right place, because I want to share with you my own personal journey using the Skin & Rituals Jade Roller and how it has helped heal my acne. Amazing, isn’t it?! 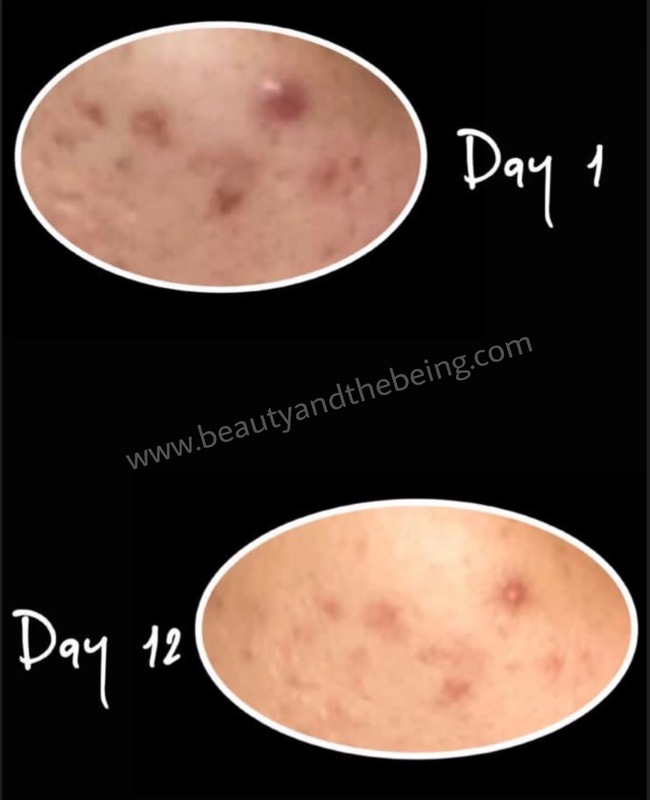 On Day 12 I noticed that my active acne was reduced considerably, if not completely gone. Jade Rolling also helped the overall texture of my skin and helped to fade acne scarring. I think facial massaging with a Jade Roller not only flushes out toxins from deep within the skin (also known as lymphatic drainage), it also releases the stress from facial muscles. The best part about using a Jade Roller is that it promoted blood circulation and brings blood flow and oxygen to the surface of the skin, thereby healing it. If you too are dealing with acne, invest in a good Jade Roller and start using it for 10-12 minutes everyday. 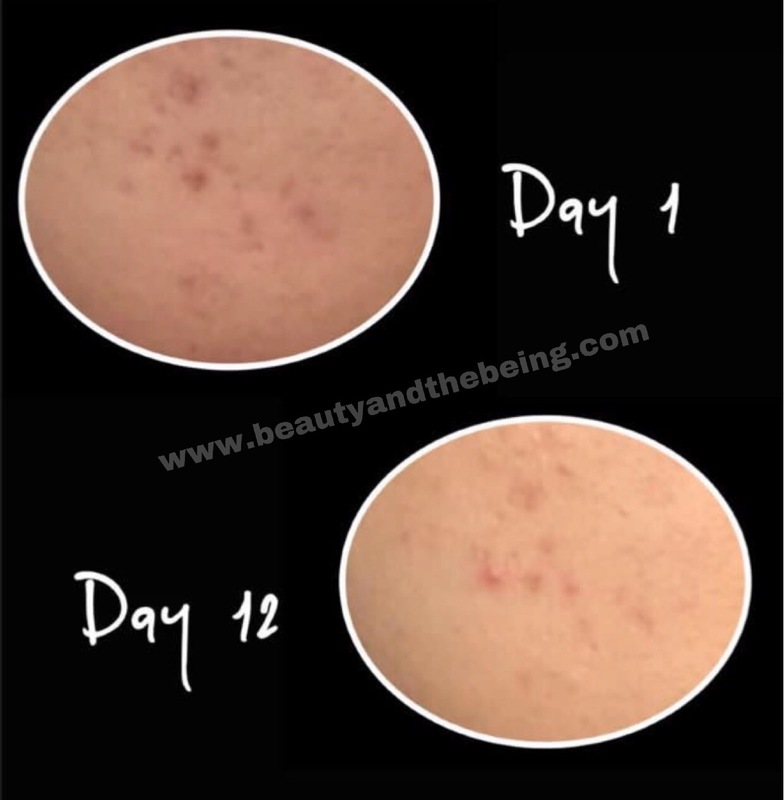 You will notice that it will calm the redness on your skin and soothe an angry active pimple. Just remember a few things – clean the roller before & after you’ve used it. Always be mindful and gentle – so don’t press aggressively on your skin… jade rollers are made to glide smoothly over the skin. You can use a jade roller however often you like, but I would recommend using it at least once a day for about 8-10 minutes. Also, Jade Rollers work best with facial mists and over serums, moisturisers and oils. I never thought Jad Roller worked on acne too! 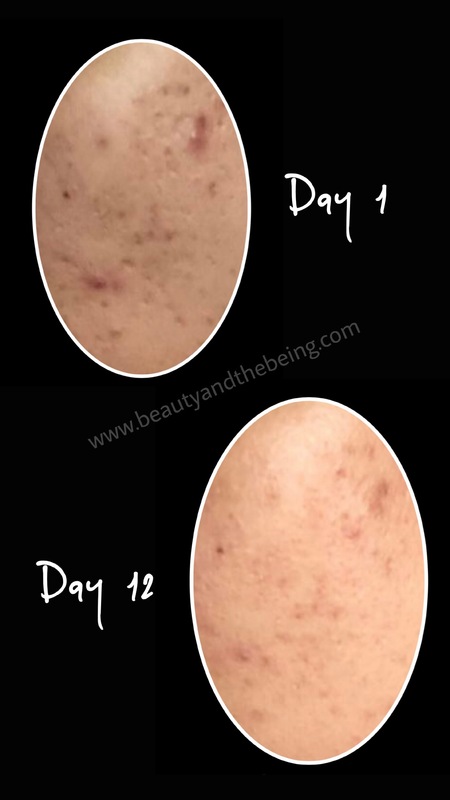 Nice post there and the before after picture was helpful.